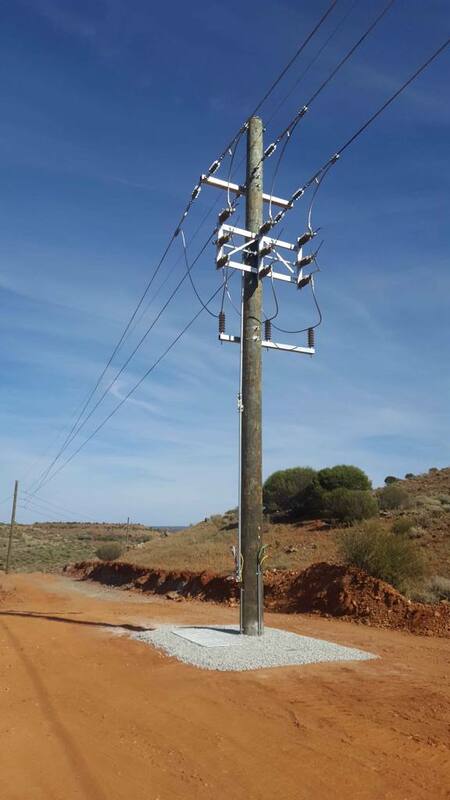 As design contractor for Future Power Engineering, PME performed the design of the 11kV power line, substations, earthing grid design for the 11kV distribution network from the power station to the workshop and offices, village accommodation and underground mining operations. 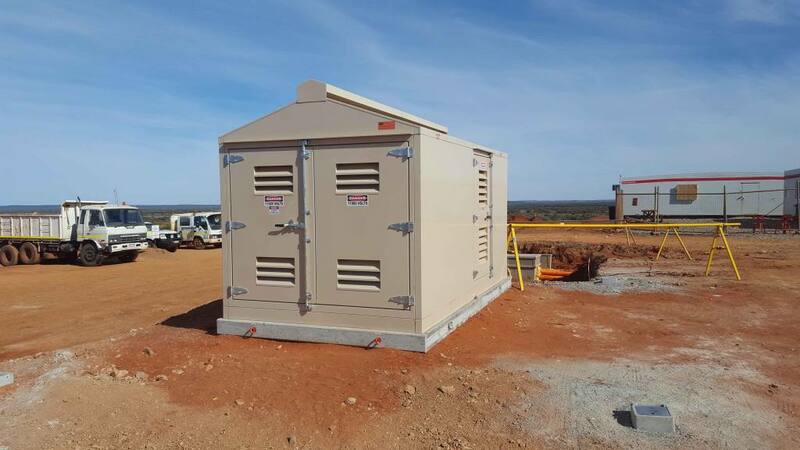 The work involved power system analysis; load flows analysis, protection systems design and cable and conductor sizing for the 11kV system. 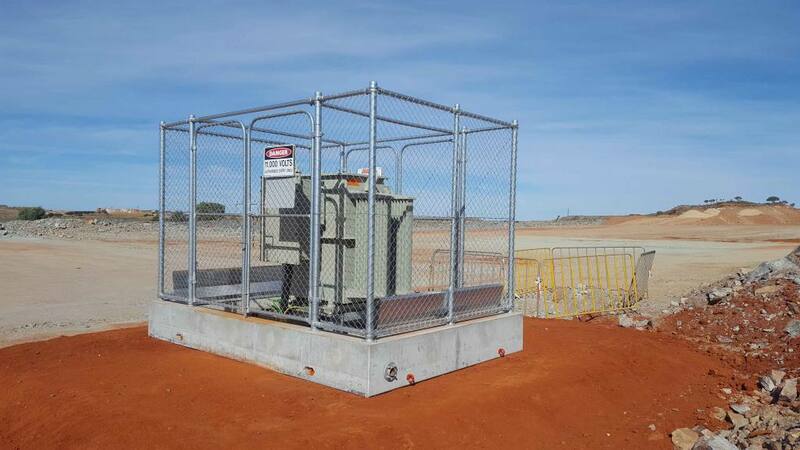 PME also provided Future Power with design assistance for the 415 Volts distribution to the workshops, administration and other areas of the infrastructure.